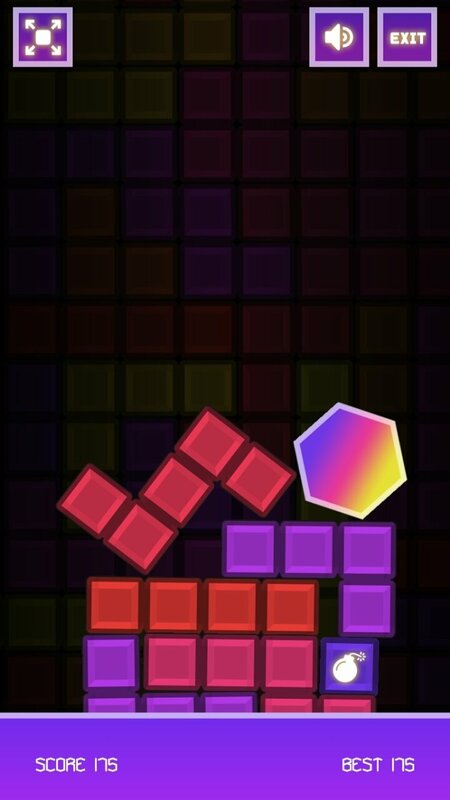 We usually love any game with the slightest similarity to Tetris. 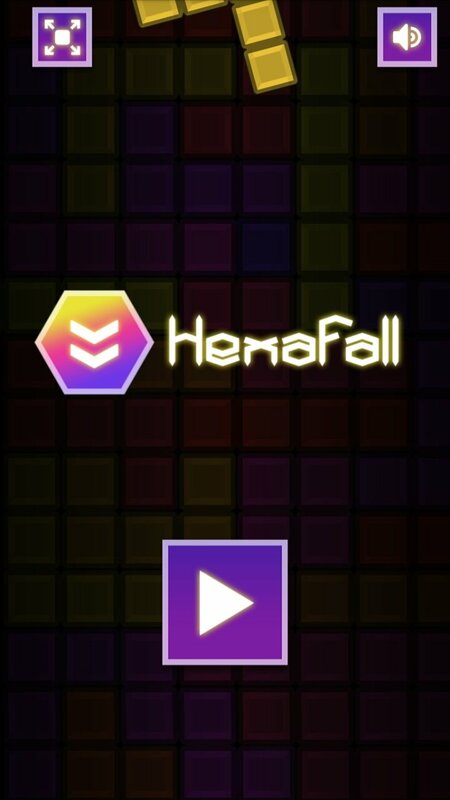 That's the case of HexaFall, a puzzle game for Android that aesthetically will remind us of the classic title developed by Alexey Pajitnov but that's where the similarities end. 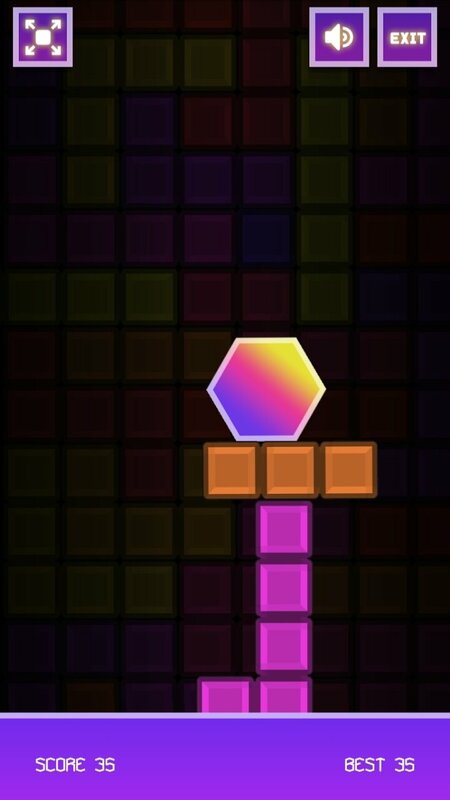 In this game, we'll have a stack of blocks of different colors on top of which we'll find a hexagon. 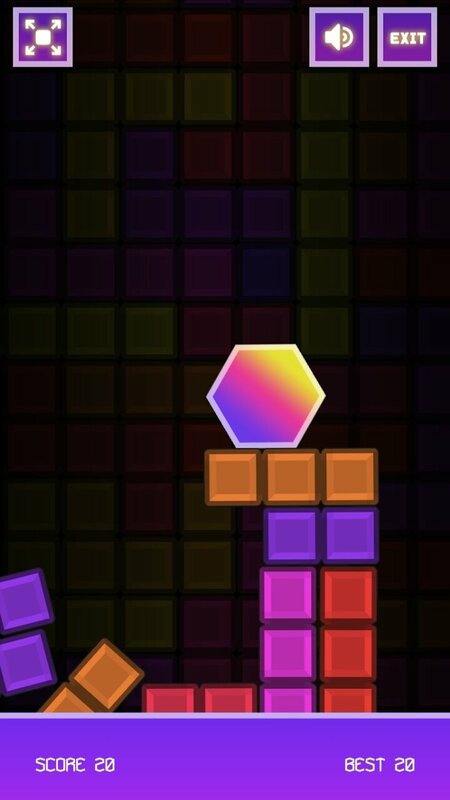 As time goes by, more blocks will be added to the screen making the hexagon rise and approach the upper part of the screen. 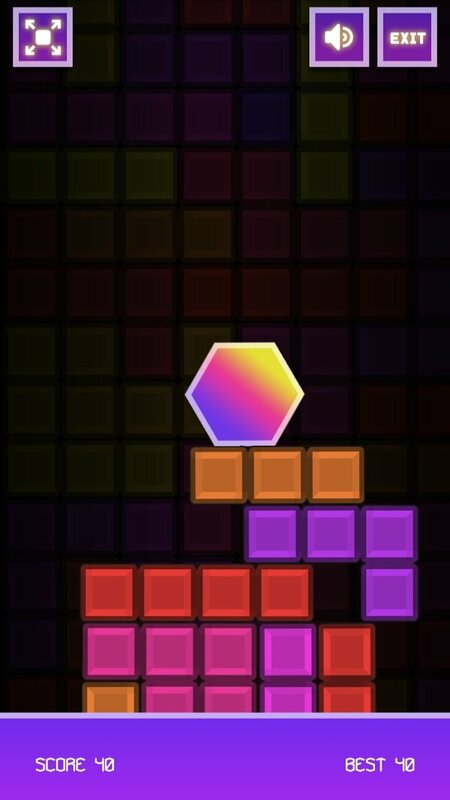 Our goal is simple: we have to tap the sets of blocks of the same color to remove them and bring the hexagon back down. 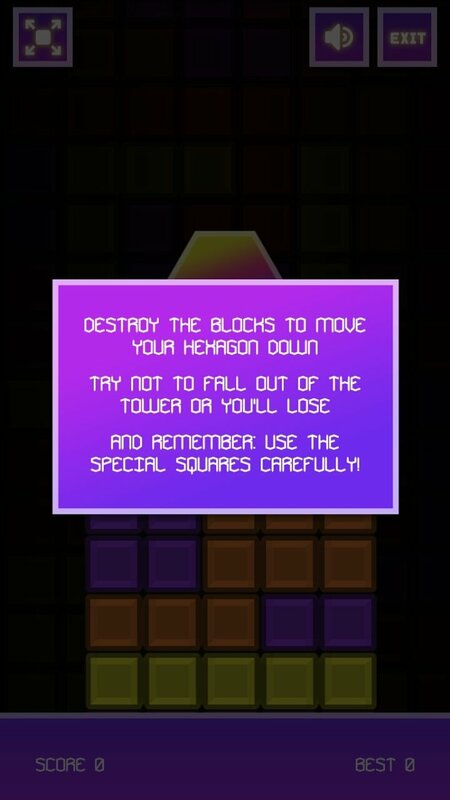 That sounds quite easy but the problem lies in having to carefully choose which blocks to remove and in which order to guarantee the stability of the hexagon because if it ends up rolling to the sides and falling off the tower, we'll lose. Furthermore, there are also special blocks such as bombs that remove all adjacent bricks and that we'll have to use very carefully. Prove your architectural skills and guarantee the tower's stability. And that's it. 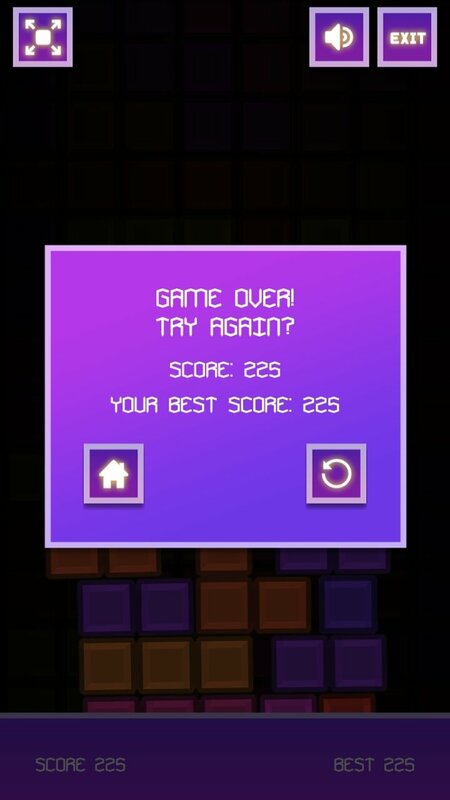 There's not much more to say about this colorful and addictive game for Android smartphones and tablets. 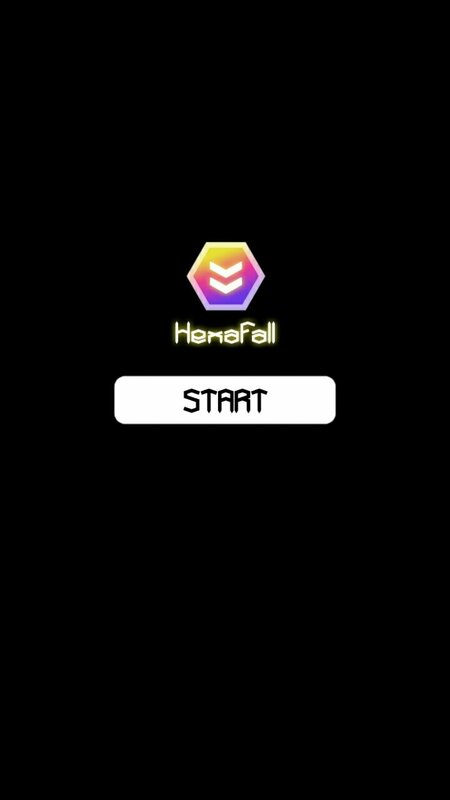 Despite its simplicity, it's really entertaining so don't hesitate to download its APK right now.